Whole Life Christian Academy is a private, Christian school in Augusta, Georgia owned and operated by Whole Life Ministries. 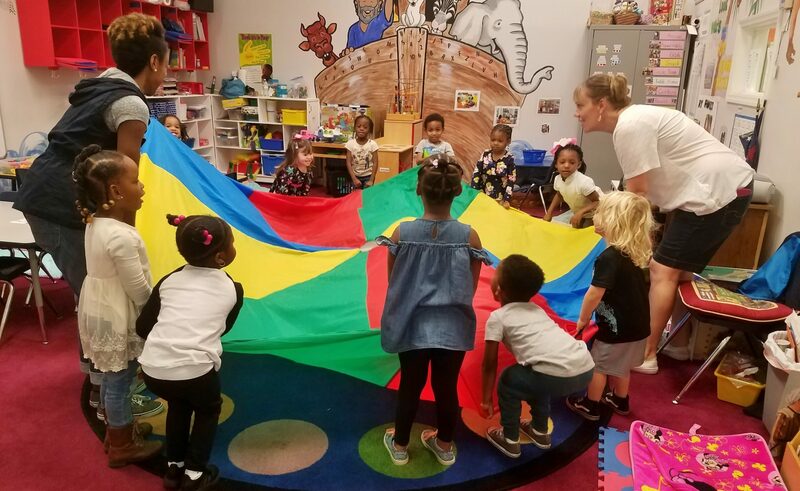 Our Early Childhood Development and preschool program is for children ages 2-4. Our Elementary School begins at Kindergarten and concludes with 6th Grade. View our calendar for the current school year. Print school supply lists, access grades, pay tuition and more. Schedule a tour, ask questions and find out more about our school. 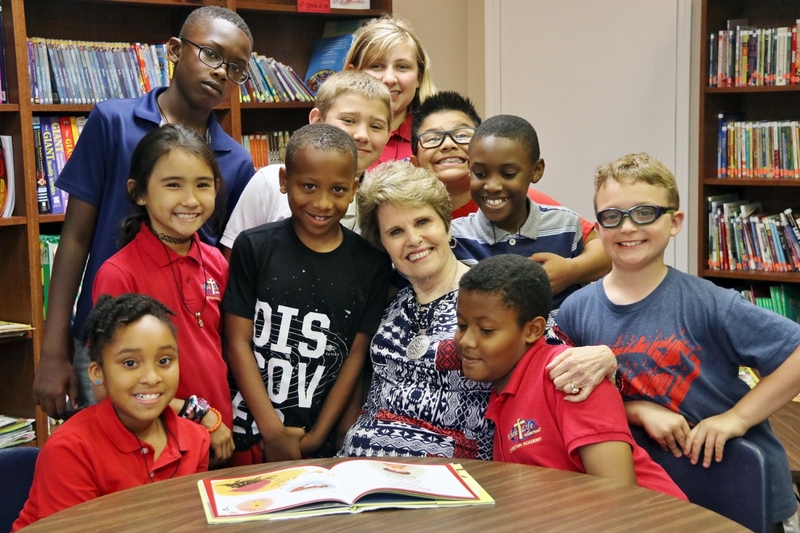 What started in 2007 as a Mother’s Day Out and Preschool program is now Whole Life Christian Academy for children ages two through fifth grade. We continue to grow as we gain new students and watch current students learn and mature throughout their elementary years. Our teaching staff is kind, caring, and professional. Each year the staff receives training to ensure best teaching practices are being used and taught. We believe in excellence both in academics and Christian character. We are blessed that God has allowed us to serve the families of our local community and look forward to the years ahead. 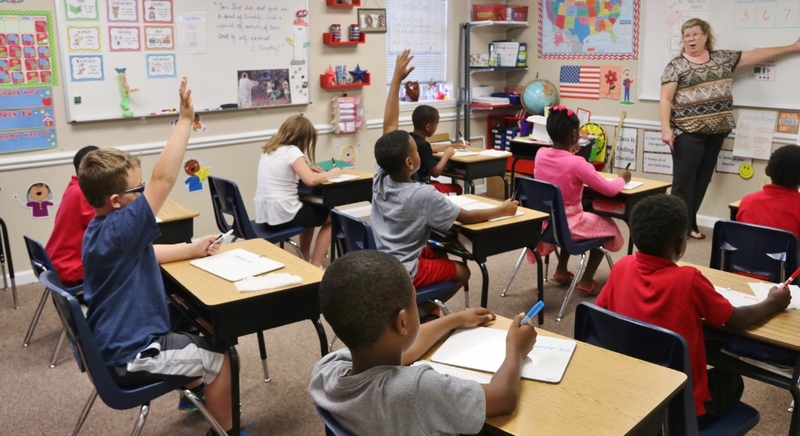 Whole Life Christian Academy holds an accreditation with the South Carolina Independent School Association (SCISA) and is a member of the Association of Christian Schools International (ACSI). These associations ensure that we are offering the highest quality education to our students while affording us opportunities for professional development and involvement within the Christian school community. WE believe there is only one true God, Jehovah, eternally existent in three persons, God the Father, God the Son and God the Holy Spirit. • In His personal return to this earth in power and glory to rule a thousand years. WE believe new birth is necessary for all men and when fulfilled produces eternal life. WE believe the first step to eternal life with the Godhead is godly sorrow that leads to repentance. WE believe in water baptism by immersion and is a direct commandment of our Lord and is for believers only. WE believe in baptism in the Holy Spirit, with the evidence of speaking with other tongues, according to Acts 2:4. WE believe marriage is defined by God as one man and one woman who are united in holy matrimony for the purpose of furthering the Kingdom of God and reflecting the unit of the Godhead. WE believe in divine healing for the human body and is wrought by the power of God through the prayer of faith and the laying on of hands. WE believe in the resurrection of the saved and the lost at the final judgment, the one to everlasting life and the other to eternal damnation. Whole Life Christian Academy is owned and operated by Whole Life Ministries, a full-gospel, non-denominational church which was established as a result of a vision God gave our Founder and Pastor, Dr. Sandra Kennedy. The mandate given to Whole Life Ministries is to "Grow Up the Body of Christ and Teach Them Victory." It is the purpose of Whole Life Ministries to teach men, women, and children of all walks of life to reach their full potential in Christ.